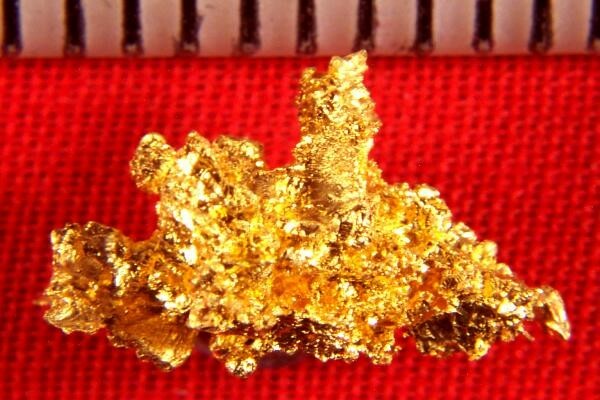 Crystalline Gold Nugget - Mockingbird Mine - - It's Free! At 1/2" long and 22.3 Grains (1.44 Gram) this uniquely shaped gold nugget crystal specimen from the Mockingbird Mine in Mariposa County, California, is a rare beauty. The color is brilliant and the gold is pure and clean. 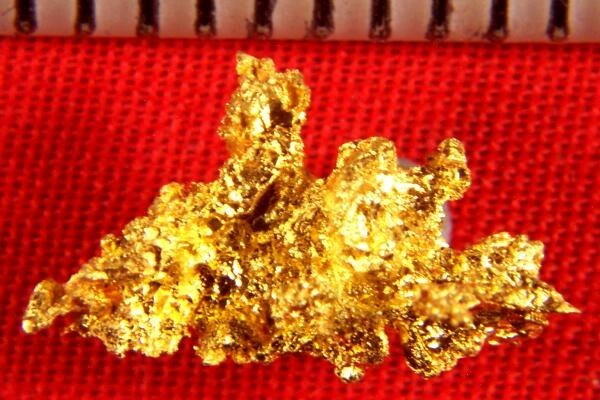 Gold nuggets from the Mockingbird Mine are highly sought after by collectors and investors, and is some of the most beautiful crystalline gold that you can find.